LG said it will announce its V40 ThinQ flagship on October 3, but the company ended up making this a two part affair. 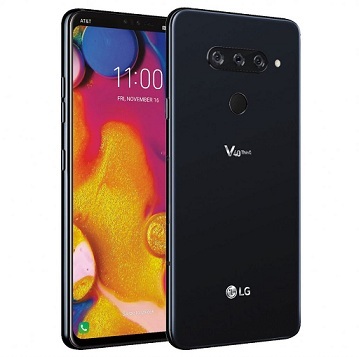 So the LG V40 ThinQ is now officially announced on the company's website, but most of its specs are still a mystery. What LG did reveal is that the handset will feature slimmer bezels than its predecessor and will have a larger 6.4-inch display. 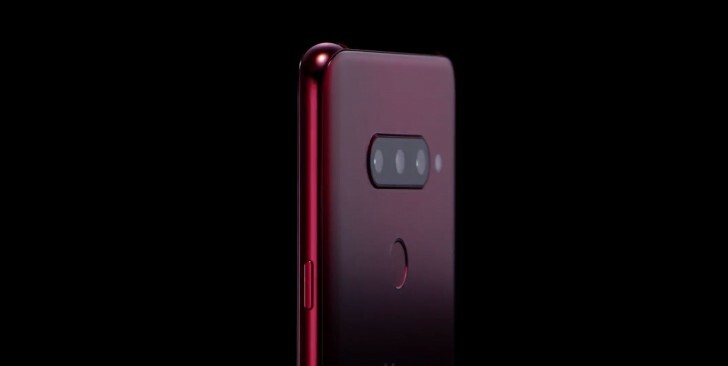 The V40 ThinQ will also come in a new flavor - Carmine Red. Judging by the press photos and the teaser video, it will boast soft-touch surface on the back for better grip and overall feel. 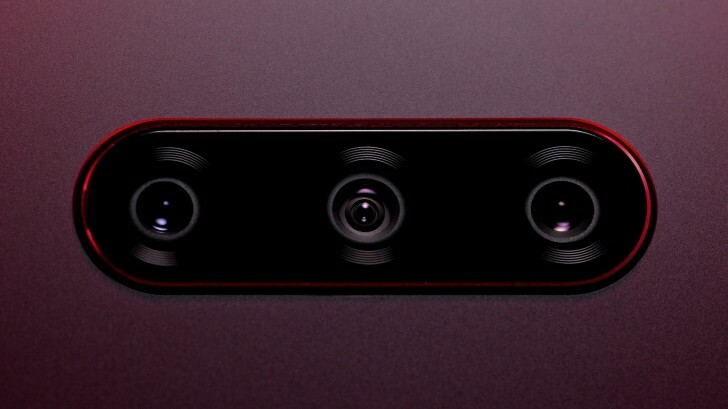 More importantly, though, LG confirms the five-camera setup - two on the front and three on the back. Reportedly, one of them will be used for wide-angle shots, one for telephoto and the third one will have regular field of view and super fast f/1.5 aperture. We are just a week away from the V40 ThinQ launch and the phone shapes up to be pretty intriguing so stay tuned.